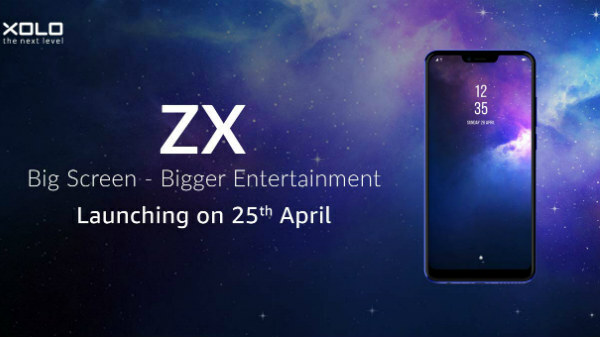 However, the pricing and release date of the smartphones will vary depending on the market. Samsung launched its mid-range smartphones Galaxy A8 (2018) and Galaxy A8 Plus (2018) earlier this week. Samsung Vietnam has now revealed the pricing and availability of these two smartphones. According to the Samsung Vietnam's official website, the Galaxy A8 (2018) is priced at VND 10,990,000 (around Rs. 30,980), whereas the Samsung Galaxy A8 Plus (2018) is priced at VND 13,490,000 (around Rs. 38,040). The website further reveals that the smartphones will be available for purchase in Vietnam from January 6, 2018 onwards. However, the pricing and release date will vary depending on the market. Talking about the smartphones, the Samsung Galaxy A8 (2018) and Galaxy A8 Plus (2018) feature Infinity Display with the aspect ratio of While the Galaxy A8 has a 5.6-inch FHD+ display, the Galaxy A8+ has a larger 6-inch display with the same FHD+ resolution. 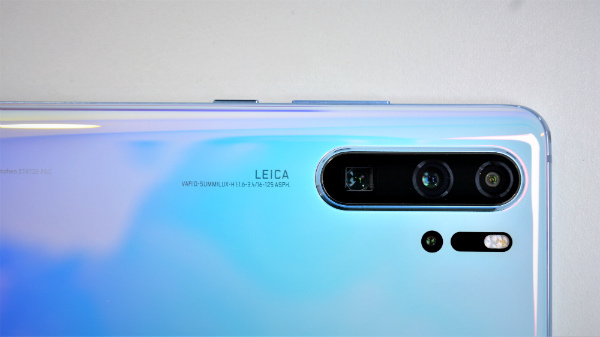 Both the Galaxy A8 (2018) and Galaxy A8+ (2018) smartphones equip an octa-core processor but the company is yet to reveal if these devices will have a Snapdragon or Exynos chipset. The Galaxy A8 features 4GB RAM and 32GB/64GB storage while the larger variant comes in two variants; one with 4GB RAM and 32GB storage and the other with 6GB RAM and 64GB storage. Though the Galaxy A8 (2018) and Galaxy A8+ (2018) run on Android 7.1 Nougat OS, and they are powered by a 3,000mAh and a 3,500mAh battery units respectively. 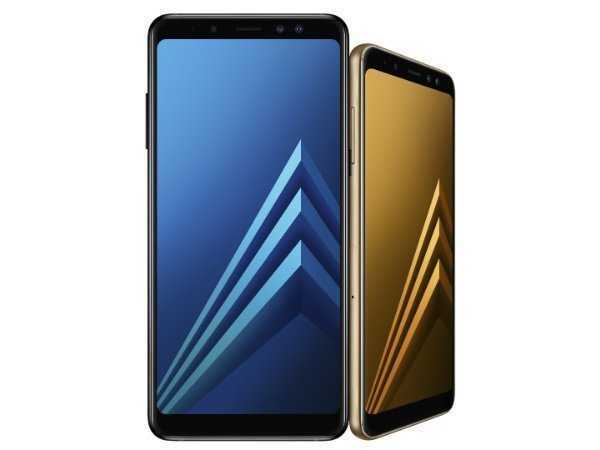 The Galaxy A8 smartphone duo come with USB Type-C port and other standard connectivity features such as 4G VoLTE and Samsung Pay for contactless mobile payment. The smartphones have been launched with the IP68 rating for water and dust resistance. Also, there is a fingerprint sensor at the rear of these smartphones as they feature the Infinity Display. Notably, these are the first Galaxy A series smartphones to support Gear VR.